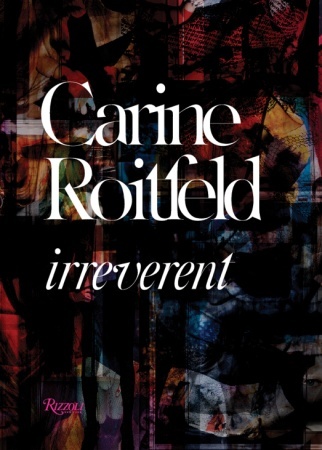 All fashion insiders know about Carine, She was worked very closely with Tom Ford for many years at Gucci to style and advise him on the 1970’s. This era is the one that they both embraced and brought to the fore front of fashion through the house of Gucci. She then later went on to be the editor-in-chief at French Vogue. Now she is a free agent and a MUSE for Barneys New York and many other designers around the world. Her carefree style and French chic aesthetic has become the worldwide example of effortless luxury chic. I’m excited now to flip through the glamorous pages of Irreverent. Now we can all be part of Carine’s world. Posted in Who are you? Well, time flies. She is now 19 years old and the favorite subject of photographer Hedi Slimane. We all saw Frances Bean Cobain when she was a little girl with her blond hair and wide eyes, then she was gone. Frances is grown up and has become the darling of the fashion world. Are we surprised? I was very excited about this photo shoot. Hedi has photographed her mother Courtney Love for a now out-of-print book. I guess it’s a mother/daughter moment. Feels like teen spirit all over again 20 years later. Just in time for Nirvana’s 20th anniversary. I have had the pleasure to meet a few times the “Prince of Polaroids.” Jeremy Kost is a photographer who I am very excited about. Every time I see his wonderful works, I can feel his creativity and energy. He just published a fantastic book called “It’s Always Darkest Before Dawn.” Go buy it! 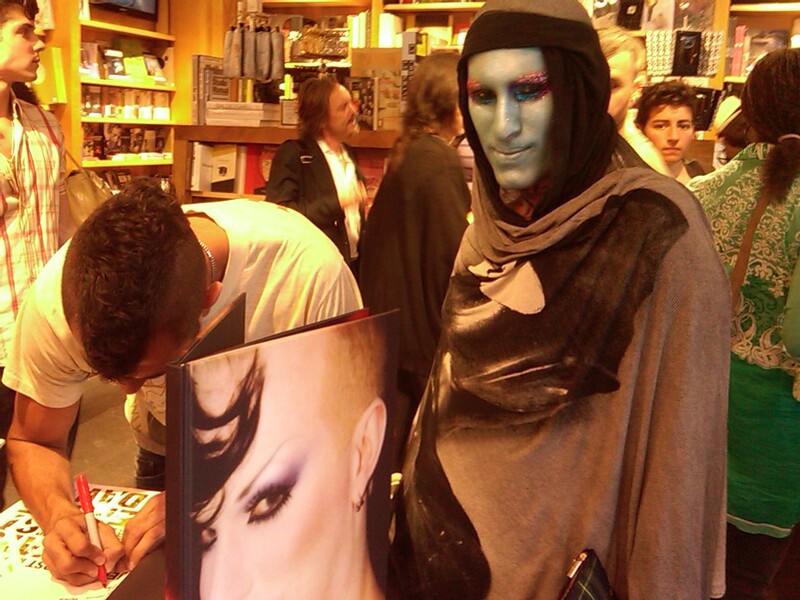 I was lucky to join him at his book signing in New York at the Marc Jacobs bookshop. He signed my book and I was able to get a limited edition reproduction of one of his images. I also happen to own a Polaroid from 2007 that he took of Tinsley Mortimer, as she was deconstructed from a night club. Her hair is disheveled and she looks like a young Ann-Margret. I just love that. Heavy make up running down her eyes. Rough night it seems, and Jeremy always seems to capture a diamond-in-the-rough moment of fun! I know Ivan Bart! He is not only one of my best friends in the whole wide world for many many years, but he is also The Leader of the Modeling Industry. Ivan and I always play this game where he tells me who I need to know about almost a year in advance. Then I come to him a year later and say OMG this girl is huge. She is in every campaign and on every runway. He has been handpicking young models from all over the world for years and guiding their careers to superstardom. He is also a great life coach to many of his clients. 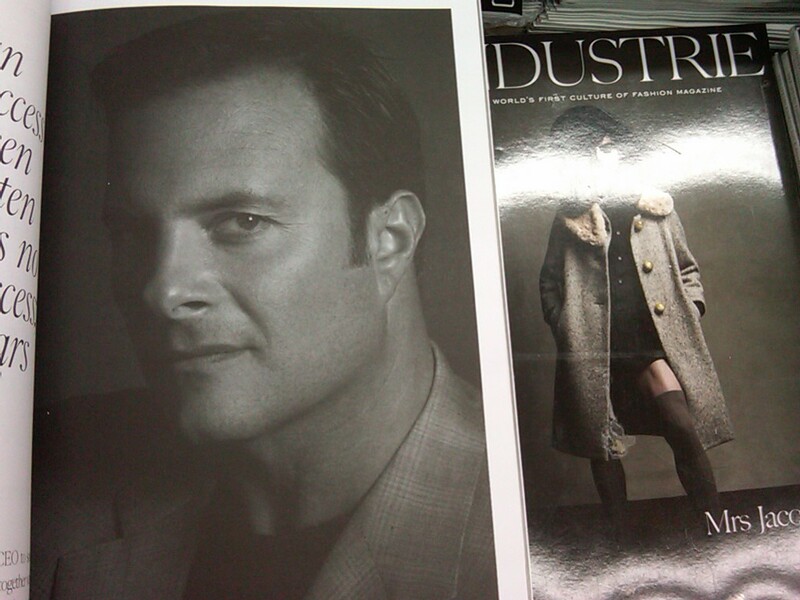 Recently Ivan was interviewed in Industrie Magazine and his full page very handsome photo portrayed him as an expert in his field, and on top of his game. Who’s on first Ivan? We all are waiting to know!! The year is 1979 in New York City. I was straight off the train from Long Island right up to 59th street to go to the famous clothing boutique FIORUCCI. This was one of the places that made me feel accepted and cool. I used to run to buy their “safety jeans”. Tight-fitting and narrowed-legged. Great to show of those pointy Cappezzio shoes from that time. As I walked in the store I was greeted by a friendly man who was a one of a kind! We all knew him as “Joey”. A few weeks later I was watching SNL staring David Bowie and there was “Joey” on TV singing and dancing with my one and only idol. I almost died!! April 21st is a show called JOEY ARIAS Live At Town Hall. He will be doing his famous channeling of Billie Holiday and other amazing performances. I will be in the fourth row with the same excitement that I had 32 years ago. This man is the chill in my spine and a icon that is close to home like that night he entered into my living room on my television set singing the Bowie song TVC15!! In 1958, Weinberger met members of a small band of teenagers and began photographing them both at his home, as well as public parks and fairgrounds where the group gathered. They were Swiss rebels! They adopted a powerful gang identity of embellished jeans, motorcycle jackets and enlarged belt buckles. The fashion crowd loves this. Many stylists and designers have looked to Weinberger’s photos for inspiration. The Swiss Institute /Contemporary Art in Soho is showing these wonderful photos. I was very happy to learn about Karlheinz Weinberger and be in the know! A Rebel with a Cause!